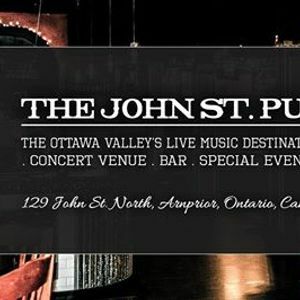 The John St. Pub will be closed on Friday April 19, 2019 for Good Friday. We will be back open on Saturday April 20 for our Saturday Night Dance Party! 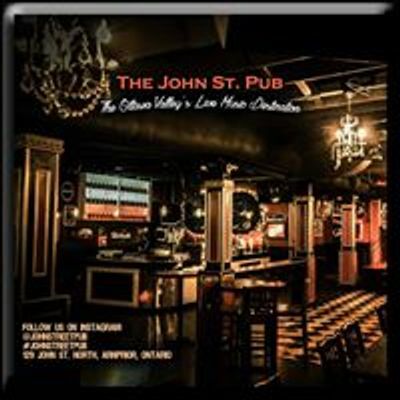 The Ottawa Valley's Live Music Destination!